Greetings beekeeping friends! Winter preparation has been in full swing for us (and our bees!). We have been very busy feeding hives that may need some aid in food stores, removing supers on other hives for extraction, and adding shims for candy boards in the future. Another memorable beekeeping season is quickly coming to a close, we hope you enjoyed it as much as we did! 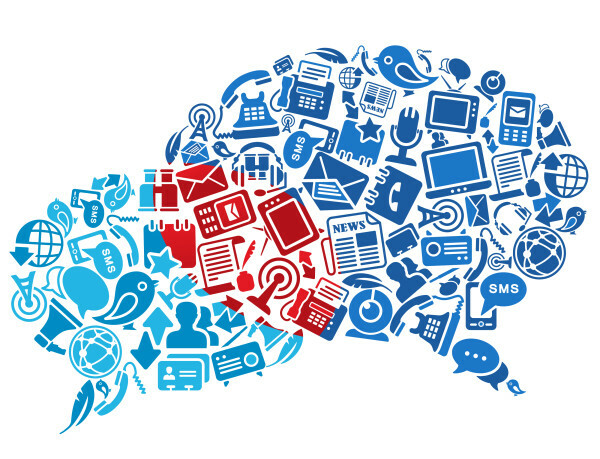 If you've attended any of our classes or workshops, we would appreciate if you would kindly write a review on our website and share your experience. If you have any topics, ideas, or questions, feel free to contact us at BeeGroup@HVHiives.com. Please whitelist our email address to ensure proper mail delivery from Hudson Valley Hives. 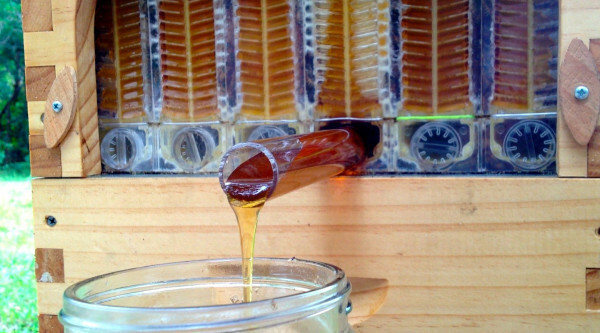 The flow hive has raised a lot of interest, but will it stand up to the test? Come check it out for yourself in person! We just received our flow hive frames and would like to allow folks to get an up close, hands on look... We have not tried them with the bees yet, these are new and unused. While the engineering is quite impressive, next season we plan to investigate the practicality of this product. Questions, suggestions, and open discussion is always welcome! 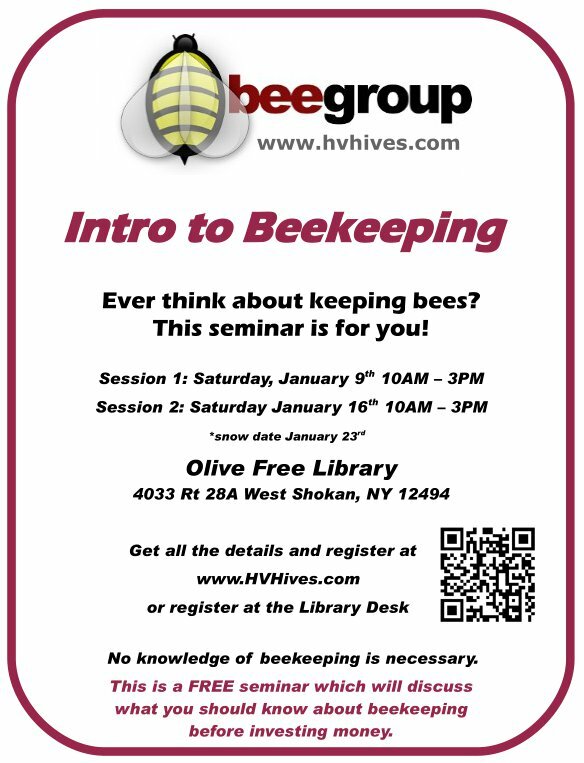 Dates have been set for the next Intro to Beekeeping seminar. Please pass on to anyone you know that might be interested. Folks can get more information and register on our website. A great day last Saturday where we got to speak with many people about beekeeping as well as hand out free honey sticks and honey candy. It was amazing how many first year beekeepers are out there. Thanks to all BeeGroup members that stopped by and enthusiastically spoke to folks about beekeeping. We have purchased one gallon lined friction top feeder cans in bulk for ourselves, but have extra available to members for $4.50 per can. If anyone is interested, please email us before Monday's meeting and we will bring your order that night. 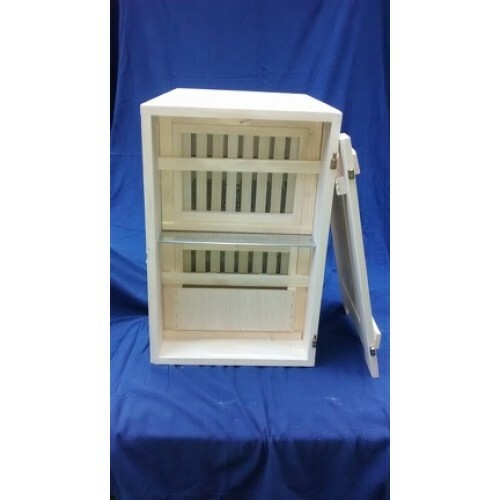 We have worked out an arrangement with a major manufacturer of Slovenian AZ hives and now offer them in our webstore. We can have them shipped directly from Slovenia to your home in about 10 days for the price others charge without shipping. 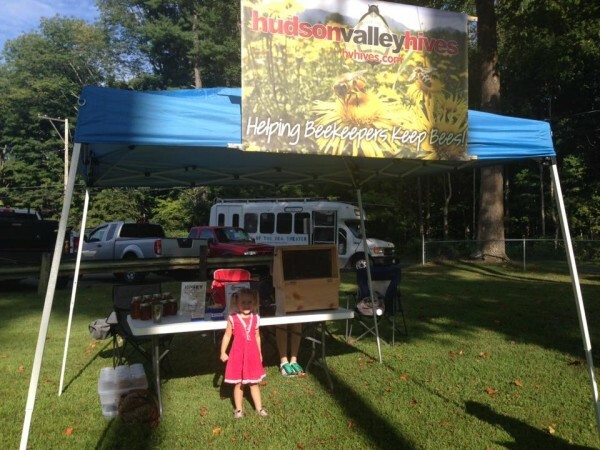 Members of Hudson Valley Hives, please speak to us prior to ordering and we can offer you a discount! The beekeeping forums are not only good for getting help with your questions, but also to learn and think about things you haven't considered. Here are posts related to this months topic of discussion. 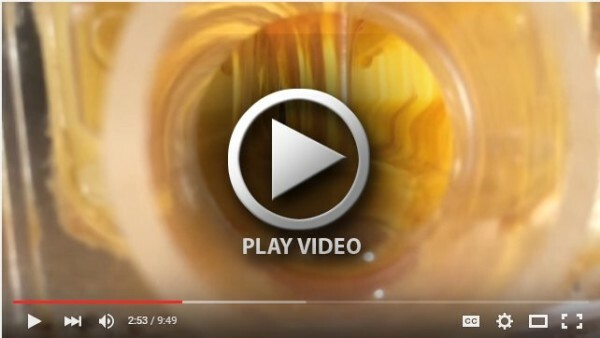 We pulled this frame out of a Flow™ Hive just to show you how it works up close. 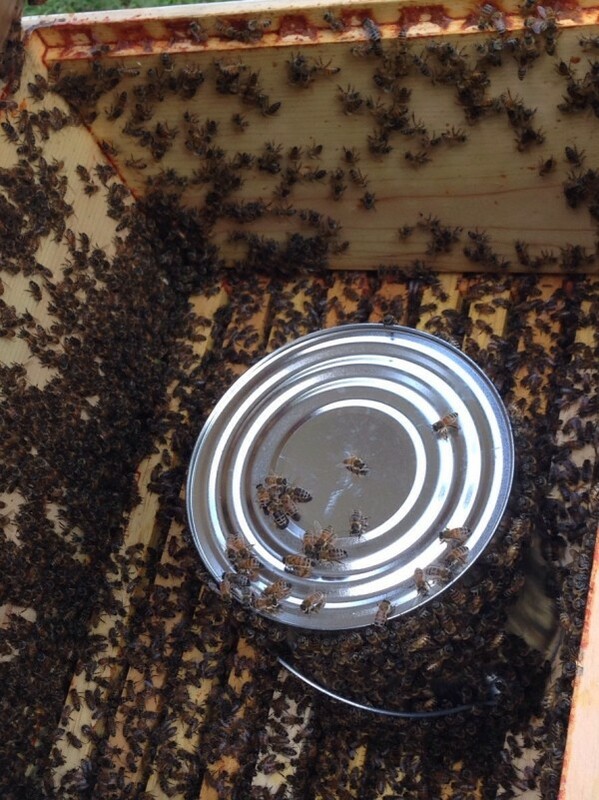 Note: It's not necessary to remove the Flow™ frames from the hive to harvest the honey..
"These valuable pollinators have faced widespread colony losses over the past decade, largely due to the spread of a predatory mite called theVarroa destructor. But the bees might not be in as dire a state as it seems, according to research recently published in Nature Communications." "One of the most interesting changes in the bee population was in a gene related to a dopamine receptor known to control aversion learning. 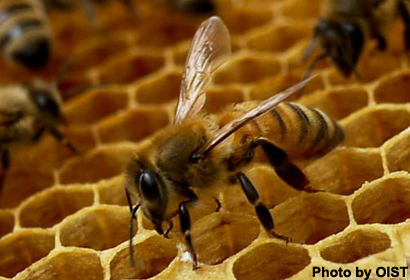 Another study has suggested this receptor is involved with bees grooming themselves to get rid of the mites by chewing them up."